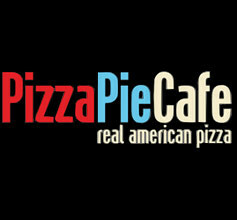 Pizza Pie Cafe: Get the Buffet & Soda for $6.99! Come enjoy the all-you-can-eat pizza, pasta, & salad buffet at Pizza Pie Cafe! Get the buffet & a drink for $6.99 when you mention The Dealio! *Offer valid 4/11.